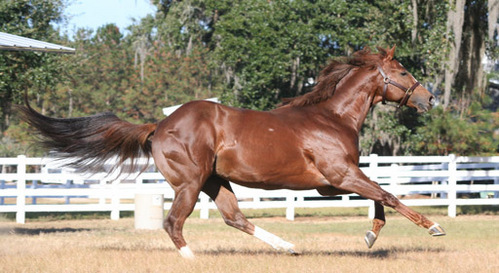 Fastest Qualifier to a Futurity from First Foal to Run! 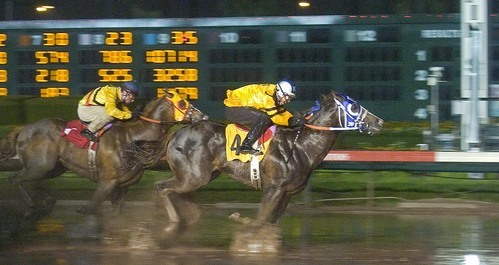 Harems Last Dash first foal to hit the track was the fastest qualifier to the Wyoming All Breed Futurity. He has a 50% win rate with his first crop. We have received many calls from pleased owners. 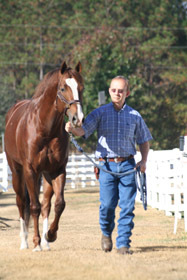 He is really stamping his foals, the big majority look just like their sire. We have no doubt they will run as well as the rest of their amazing family. 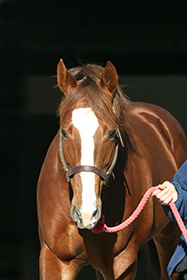 Harems Last Dash is a G1 Winner and a full brother to Champion and Leading Sire Royal Quick Dash, G1 Winner and Leading Sire A Regal Choice and Champion First Sovereign. 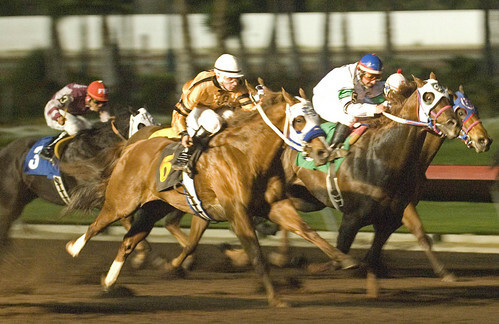 Harems Last Dash won or placed in 10 races, earning $169,957, including winning the Southern California Derby (G1). He was second in the Los Alamitos Winter Championship (G2) and a finalist in the Los Alamitos Winter Derby (G1), Go Man Go Handicap (G1), El Primero Del Ano Derby (G2), Town Policy Handicap and Independence Day Handicap. This son of All Time Leading Sire, First Down Dash, also has an impeccable dam side. 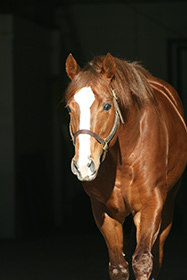 His dam, Harems Choice by Beduino, is a blue-hen producer of 15 ROM, 14 winners including Champion and All American Futurity (G1) Winner Royal Quick Dash, $1,046,980, Two-Time Champion First Sovereign, $278,829 at 2, Los Alamitos Million Futurity Winner A Regal Choice, $735,507, Stakes Winner First Rate Choice, $98,220, and Stakes Placed Scarlet Oh, $29,689, ALL FULL SIBLINGS. 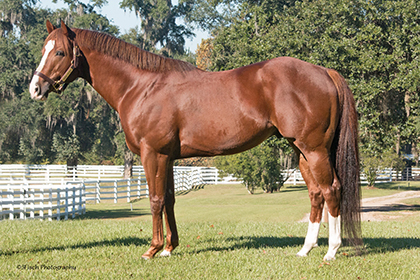 Harems Last Dash's full sister, Helens First Choice, is the dam of the 2012 Dash For Cash Futurity G1 winner, One Handsome Man. 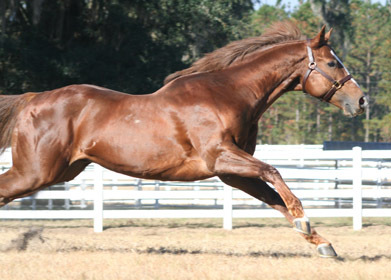 Harems Last Dash is owned by George and Judy Weldon. 2018 Fee: $1,000.00, with $200 discounts available for early booking, repeat customers, stakes mares and/or multiple mares.